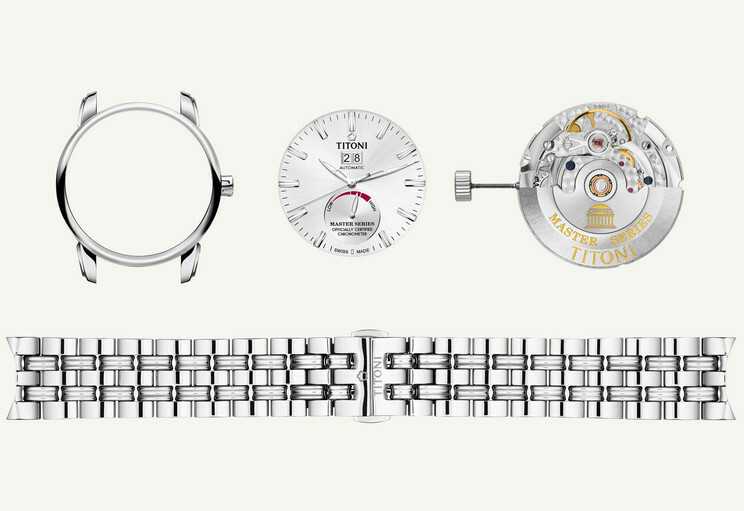 While each of TITONI’s watch series has its very own style, they all remain true to the finest tradition of Swiss watchmaking: Precision and quality stand out first and foremost, while a sophisticated timeless design is typical for all TITONI watches. 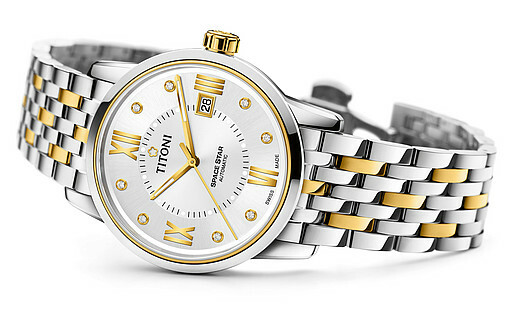 These give this authentic Swiss watch brand its unique and distinctive character. TITONI’s Gents collection is a true homage to the great tradition of Swiss Watchmaking: from the company’s legendary icon, the Airmaster, to models that have become modern classics with a timeless elegance, and the premium products for watch-lovers and connoisseurs – all TITONI watches display fine aesthetics and first-class craftsmanship. 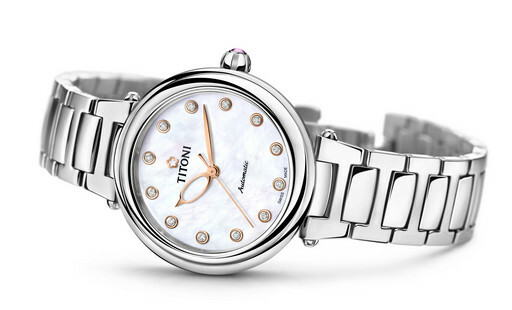 The palette of TITONI’s Ladies collection ranges from models of classic, yet stylish elegance and playful femininity to the minimalist aesthetics of a perfect dress watch. All timepieces not only bear the label of Swiss watch making quality, but also guarantee its wearers absolute comfort. 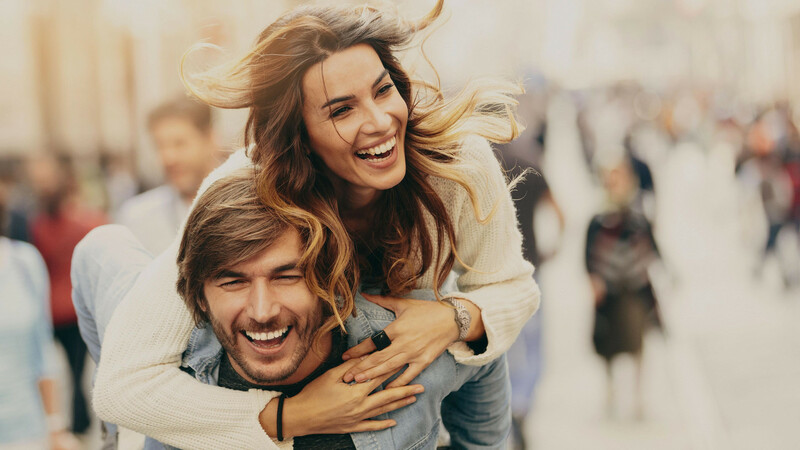 Couple watches are a thoughtful way to celebrate a unique relationship. They have become increasingly popular in recent years. TITONI has always paid a great deal of attention to creating a unique sense of harmony between an elegant ladies’ model and the more robust appearance of a gent’s version. 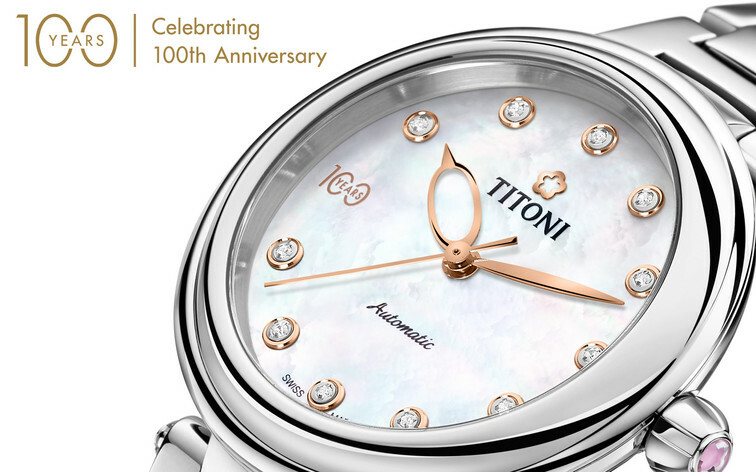 On the special occasion of TITONI’s 100th anniversary, a limited edition is being produced within the Miss Lovely Series. The company’s 100 years logo is placed at 9 o’clock. 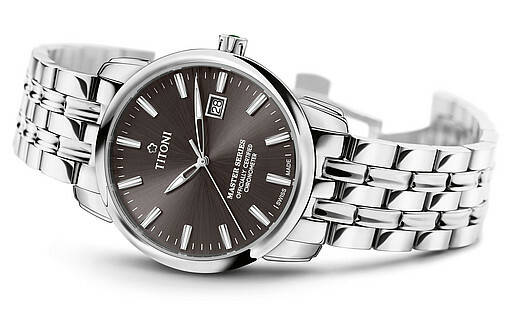 The top highlight of this model, however, is its smart interchangeable watchband. TITONI’s revolutionary design enables the watch wearer to easily change between a bright colored leather strap (available in four different colors) and a stainless steel bracelet with a single click. 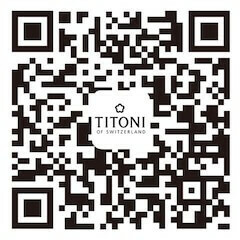 You can find your personal TITONI watch on the basis of criterion, name or reference. Match the design to your look.